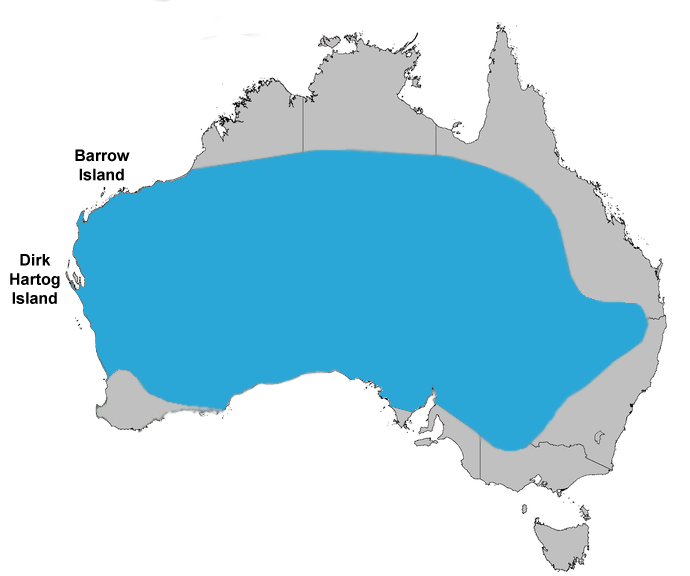 A member of the fairywren family is the White-winged Fairywren. It was forst collected in 1818 on Louis de Freycinet’s voyage around the Southern Hemisphere by the French Naturalists, Jean Rene Constant Quoy and Joseph Paul Gaimard. Unfortunately the specimen was actually lost in a shipwreck but a painting by Jacques Arago, Mérion leucoptère, survived. As a result, it was later described by the French Orinthologist, Charles Dumont de Sainte-Croix in 1824. M. l. leuconotus – it is endemic to mainland Australia. It is the only subspecies to have breeding males that have prominent blue and white plumage. M. l. leucopterus – is only found on Dirk Hartog Island, Wesstern Australia. This bird is black and white. It is the smallest out of the 3 subspecies but it has a proportionately longer tail. M. l. edouardi – it is black and white, and found on Barrow Island in Westesrn Australia. Birds of this subspecies are bigger than M. l. leucopterus but it has a shorter tail. Females have a cinnamon tinge to its plumage. It was first described in 1901 by A. J. Campbell. The nominate species of the White-winged Fairywren is 11 to 13.5 cm long. It is one of the 2 smallest species in the genus Malurus. 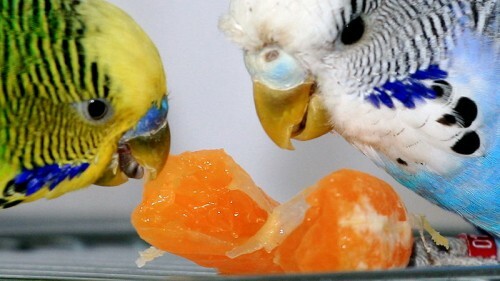 Males and females weigh about 7 – 11 grams. They are both about 8.55 mm long. The bill is relatively narrow, long, and pointed. Nestlings, fledglings, and juvenils have pink-brown bills, brown plumage, and shorter tails compared to adults. 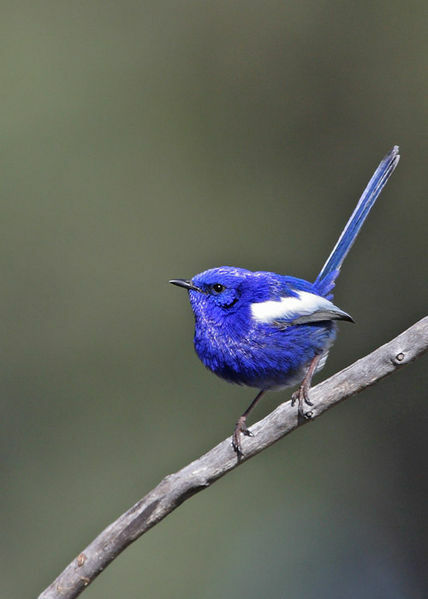 The White-winged Fairywren may be preyed upon by mammalian predaotrs. These include the feral cat, red fox, and native predatory birds including the butcherbird, Australian Magpie, Laughing Kookaburra, crows, currawongs, ravens, and shrike-thrushes. Reptiles such as goannas may also prey on it. 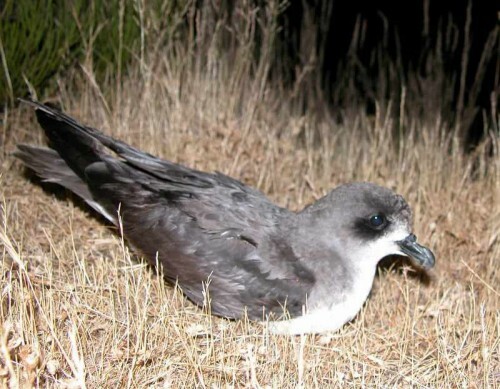 Humans are also a threat to these birds as people may trample on their nests during the breeding season because they are hidden close to the ground and therefore are difficult to spot. Stunning colours. Almost impossible to imagine.